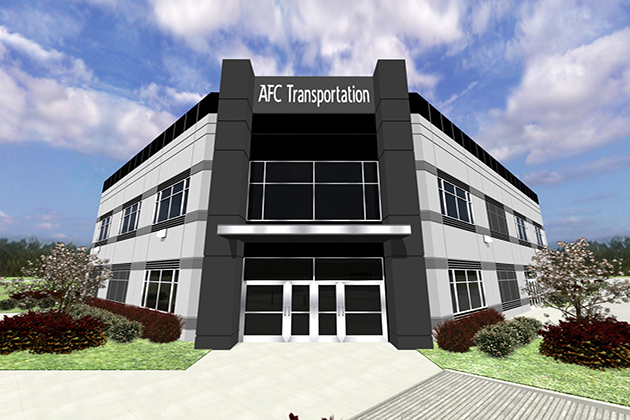 New renderings are up for AFC Transportation. 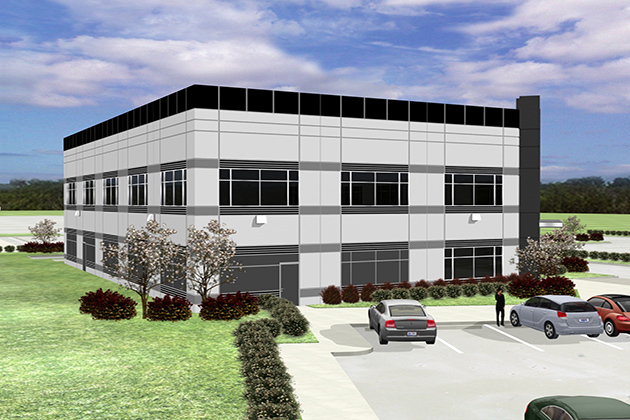 Located at 17327 Easter Freeway in Humble, TX, this property features three buildings. The first building is tilt wall, and the other two are metal construction. 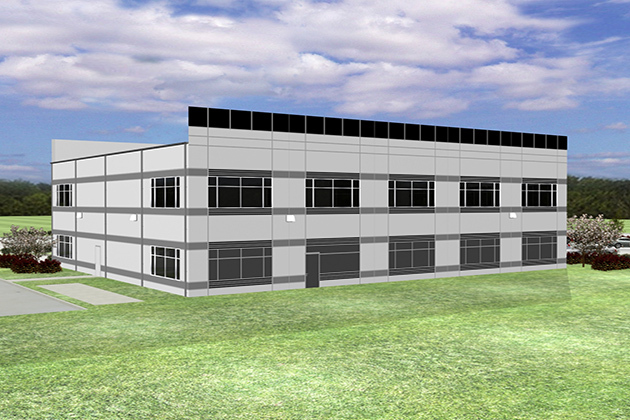 The property sits on 15 acres and should be completed by February 2017. AFC Transportation is Houston’s largest provider of luxury transportation, with over 172 vehicles to choose from. The site will also include parking spaces for 90 buses and 103 parking spaces for various transportation, along with additional visitor parking and gas pumps. 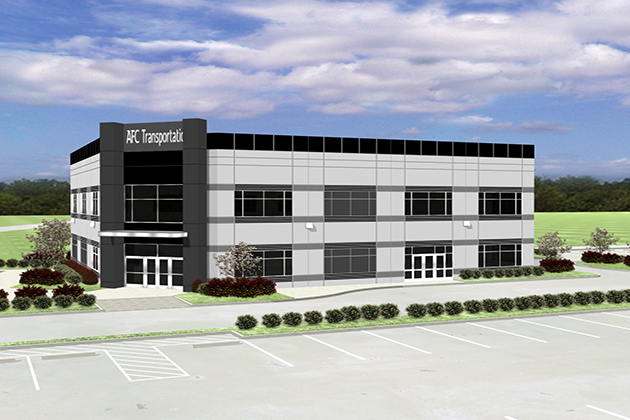 The three buildings range in size from 15,600 to 22,000 SF. For more photos and information on the property detail page.